Our campers swim twice a week at Tottenville Pool. 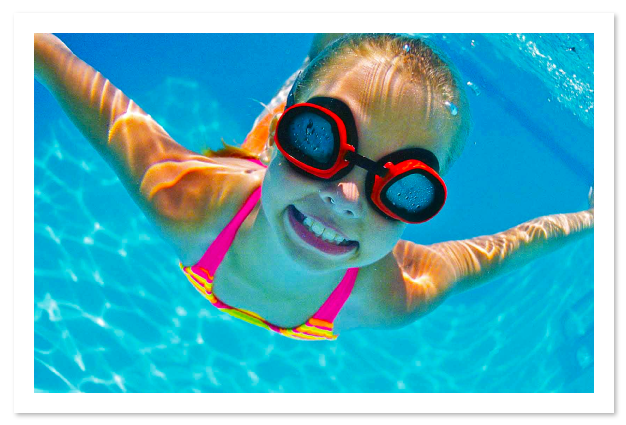 All of our campers are able to swim in the 3 and a half foot pool and those who aren't comfortable are able to relax in the facilities wading pool. We have 5 of our own lifeguards in addition to the lifeguards on site so our pool days are extremely safe and a load of fun for our campers at YPDC. 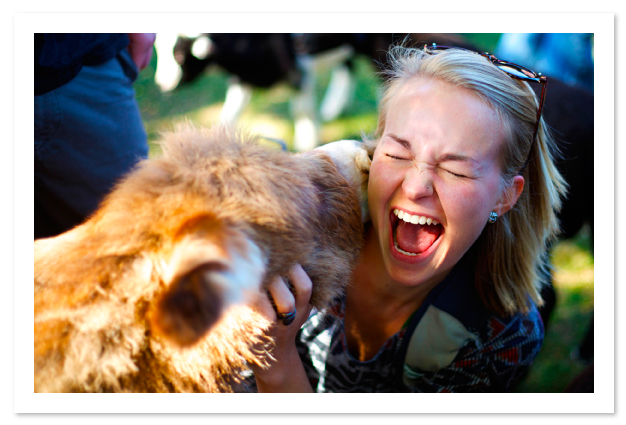 The campers are able to interact with exotic animals every summer when the Petting Zoo comes to YPDC. The experience isn't only entertaining for our kids but it is educational as well. 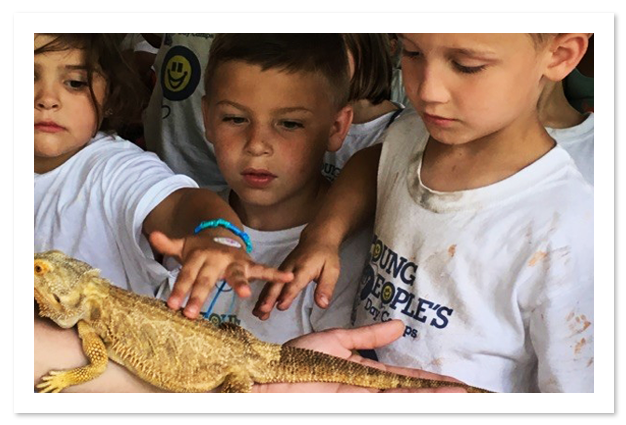 The campers learn facts about different reptiles, birds, and mammals during the show while also safely interacting with the animals. It is an extremely good time for our campers. At YPDC our campers go on at least one awesome trip a week. We get the opportunity to see the Somerset Patriots play baseball at TD Bank Park. The kids also get to experience all of the sights and exhibits at the American Museum of Natural History. Everyone of our kids, and our staff, especially enjoys iPlay America where they get to spend a hot summer day enjoying rides, video games and prizes. Last summer we had out first annual color wars at YPDC. Every group wore their colors and came ready for a great time. 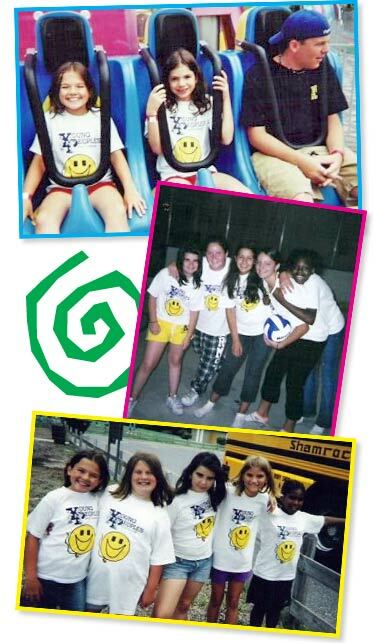 Campers competed in races, egg and water balloon tosses, and puzzle solving competitions against each other. At the end of the day the campers are treated to ices and prizes. 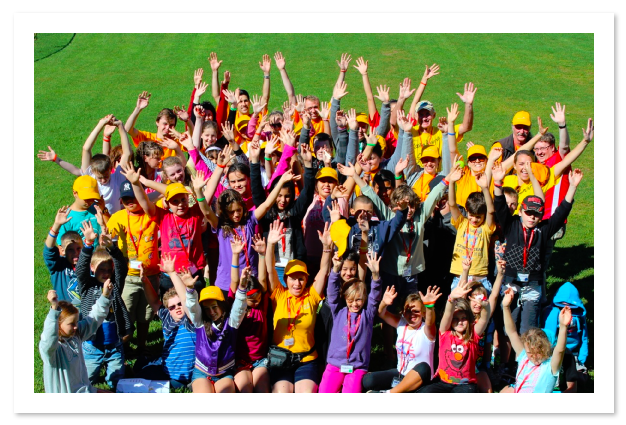 At the end of the year the families of all our campers are invited to our Farwell Party at YPDC. The campers were hard all summer putting together acts to perform for their loved ones. 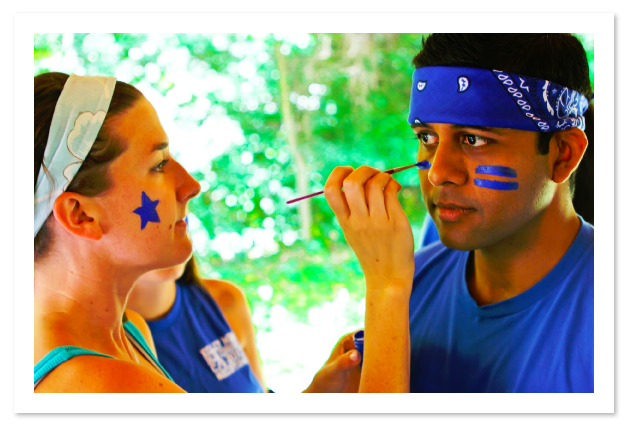 We theme our show and the counselors choose a themed piece and help the campers prepare for a show that is getting better year after year. Some of our recent themes includes The 80's and Disney!